In the battle of the mid-size sedans, the 2017 Honda Accord and the 2017 Chevrolet Malibu are both top competitors. They both have affordable starting prices, efficient engines, and they’re available in multiple trim configurations. However, that’s where the similarities stop. Check out this comparison from Brilliance Honda in Crystal Lake to see how these two models stack up in performance across their engine offerings. Most 2017 Honda Accord models feature a 2.4L four-cylinder engine that puts out 185 hp. With that engine, customers have the choice between a six-speed manual transmission and a continuously variable transmission. 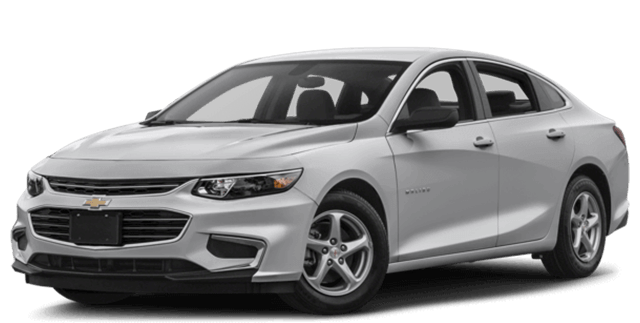 With a smaller 1.5L four-cylinder engine, the Malibu only reaches 160 hp. On top of that, you get fewer transmission options, as a six-speed automatic transmission is the only one available. 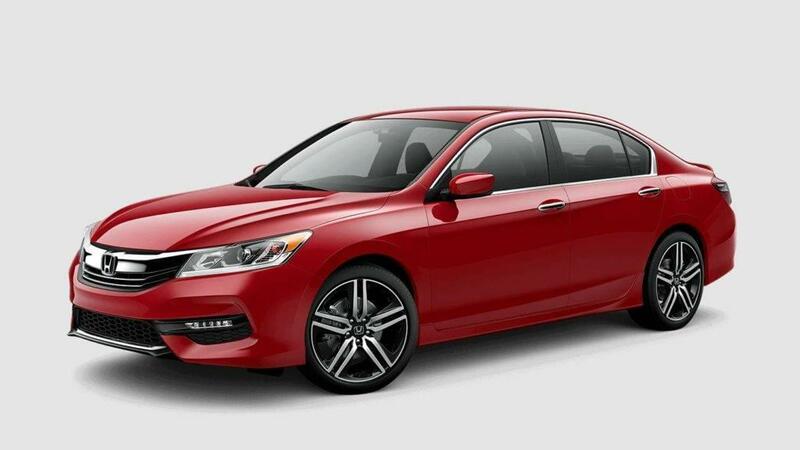 The Accord’s available 3.5L V6 supplies an enormous 278 hp through a nine-speed automatic transmission. The Malibu’s upgraded 2.0L four-cylinder also uses a nine-speed automatic transmission, but it can only put out 250 hp. Whether you’re using your next sedan for long road trips or errands around town, you’ll appreciate that extra power. For more performance throughout the engine lineup, the Honda Accord is the better choice. Drive the Winning Sedan in Crystal Lake Today! We’ve just scratched the surface of the Accord’s advantages, as it delivers more standard features, high tech systems, and interior comfort. To find out more, visit Brilliance Honda of Crystal Lake. Across our selection of 2017 Honda Accord models, we’re sure you’ll find one that will meet your family’s needs. Make sure to apply for financing before you arrive to get quick preapproval. 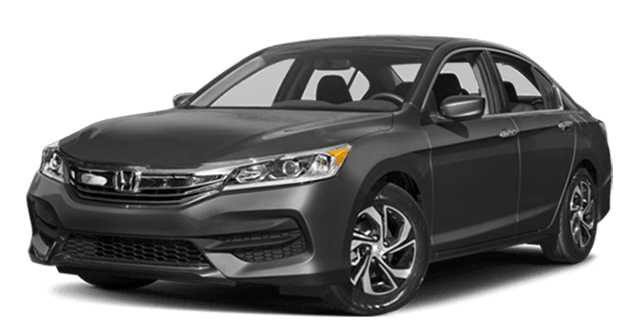 Schedule a test drive today to find out for yourself why the Accord is miles ahead of the Malibu!